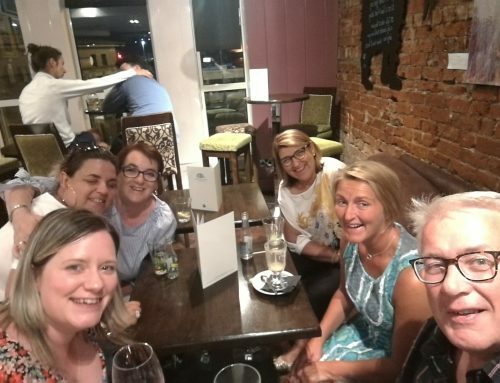 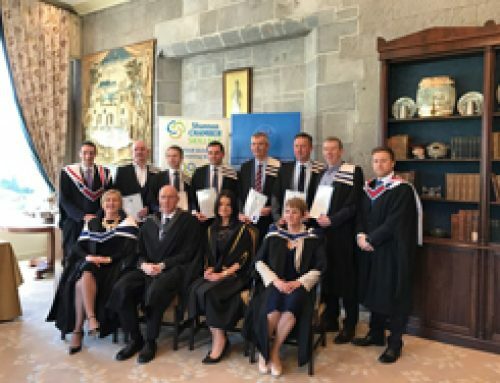 Graduation Announcement – Senior Managers in the Mid-West will graduate in February with the Career Decisions’ Diploma in High Performance Leadership NFQ Level 8 Accredited by Dublin Institute of Technology. 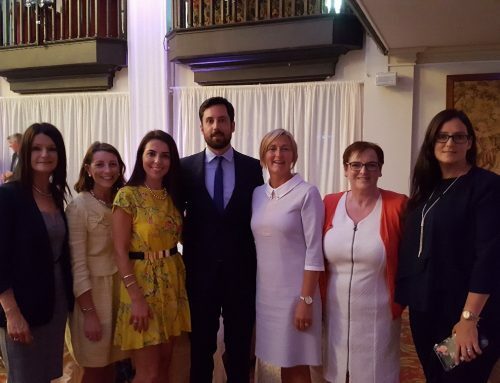 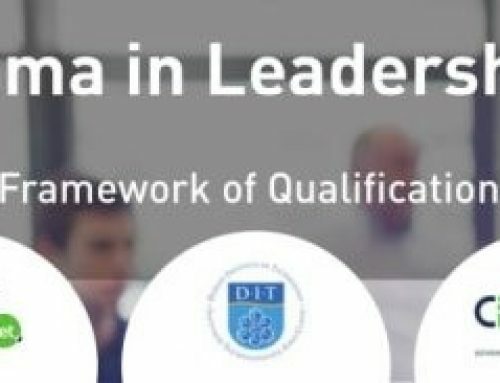 Career Decisions Ireland is delighted to announce that the first group of Senior Managers will graduate with The Diploma in High Performance Leadership which is accredited at Level 8 by Dublin Institute of Technology. 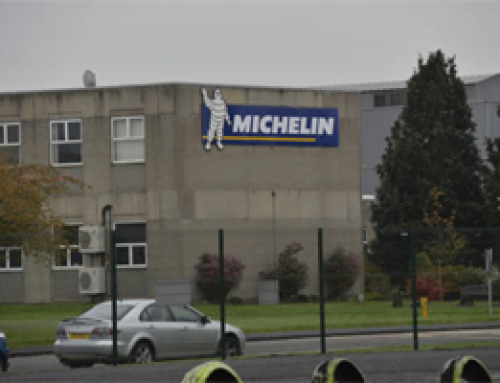 Career Decision’s Career Transition support has enabled over 300 employees from Michelin Tyres to secure new jobs.